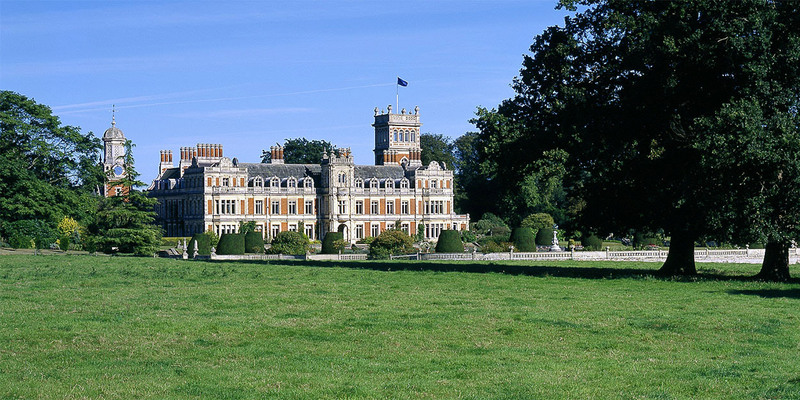 Somerleyton Hall is renowned as one of the finest Victorian Stately homes in the country, the Jacobean Manor house is now encased in John Thomas – Prince Albert’s star sculptor who worked extensively on the houses of Parliament reinterpretation in the Italianate style with two towers dominating the skyline. 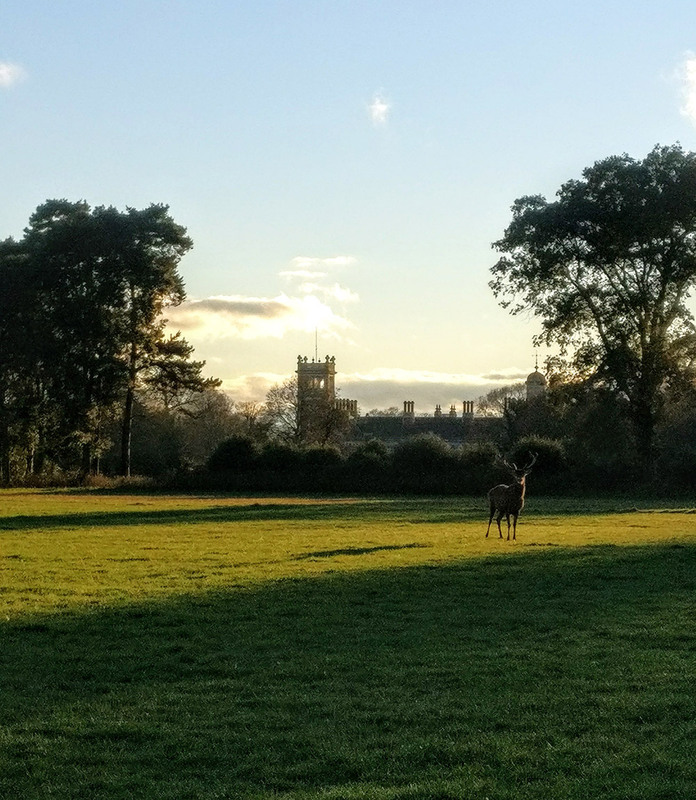 The Clock tower by Vulliamy lost out to in Prince’s Albert famous competition to design what is now Britain most icon landmark – Big Ben. 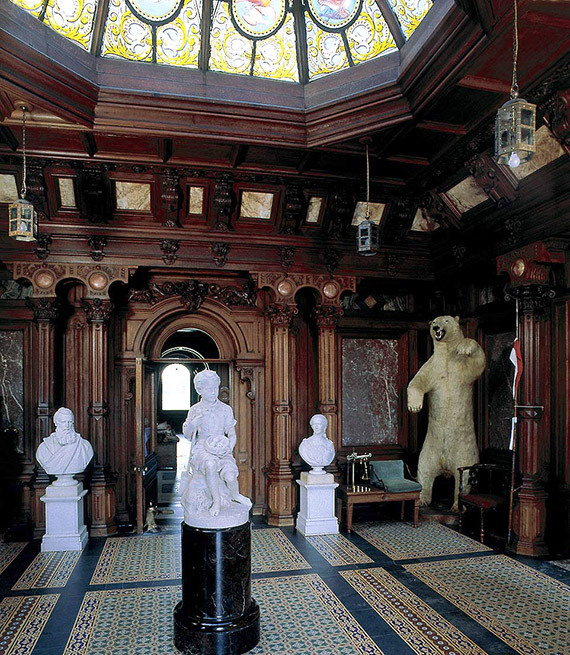 Inside the house owes its dimensions and floor plan to the earlier house with four enfilade rooms running along the west side of the house, a grand staircase hall, a vestibule, ballroom and winter garden. 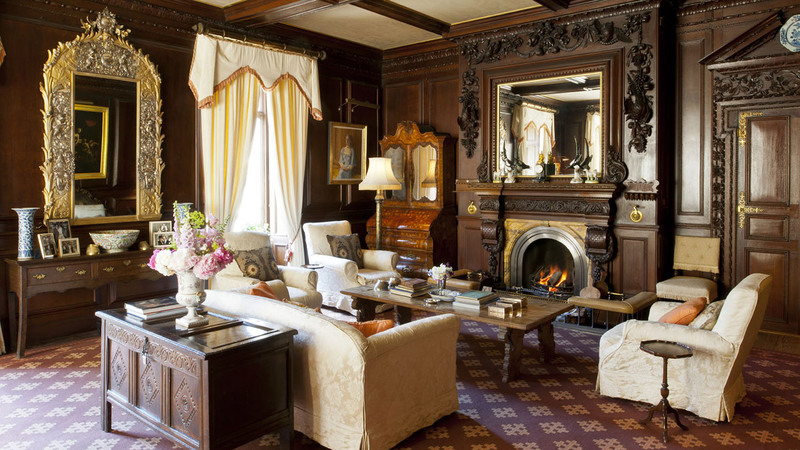 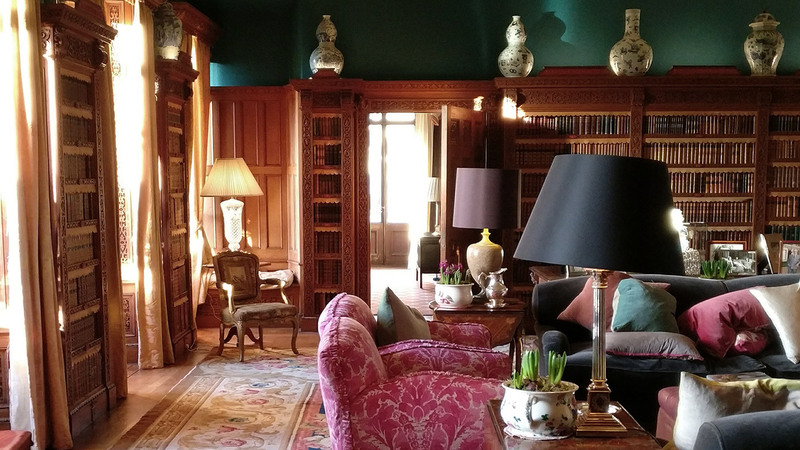 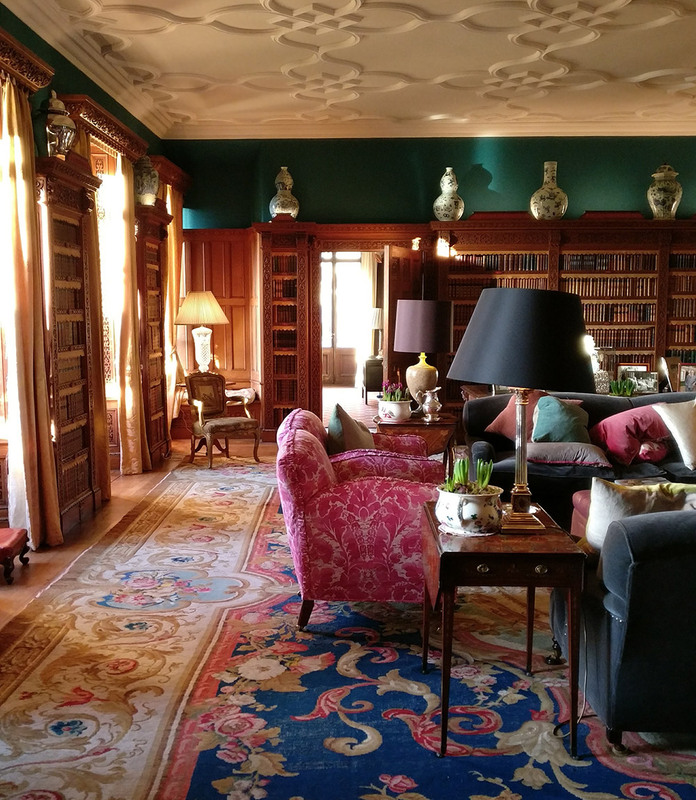 You will find a pastiche of styles from high Victorian splendour in the chintz ballroom to the dark Jacobean Oak Parlour and the charming library with beautiful bookcases Wilcox of Warwick in the 1920’s. 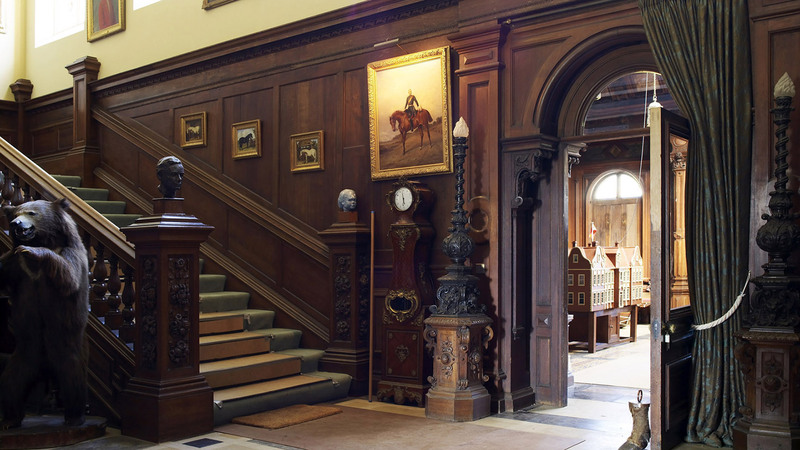 There are many fine portraits of the Crossley family through the generations, tapestries, the famous Polar bears and the silver dining room service to admire. 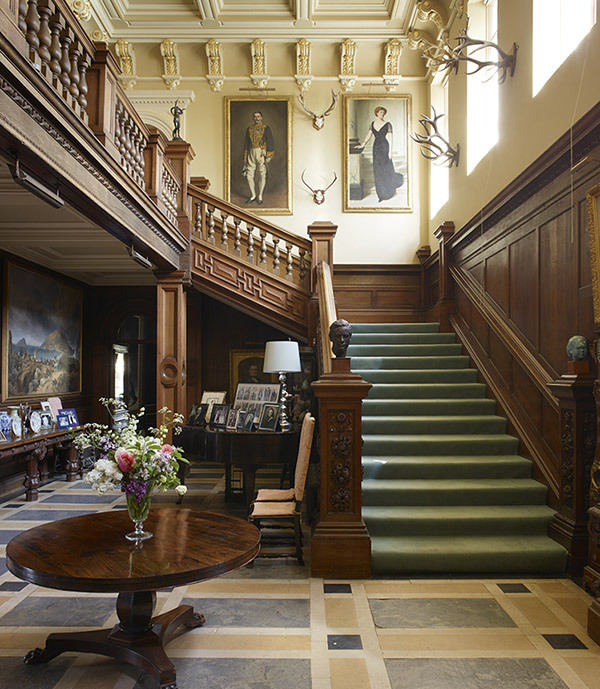 Above all Somerleyton is very much a family home and we hope that you sense this when our excellent guides take you on tour. 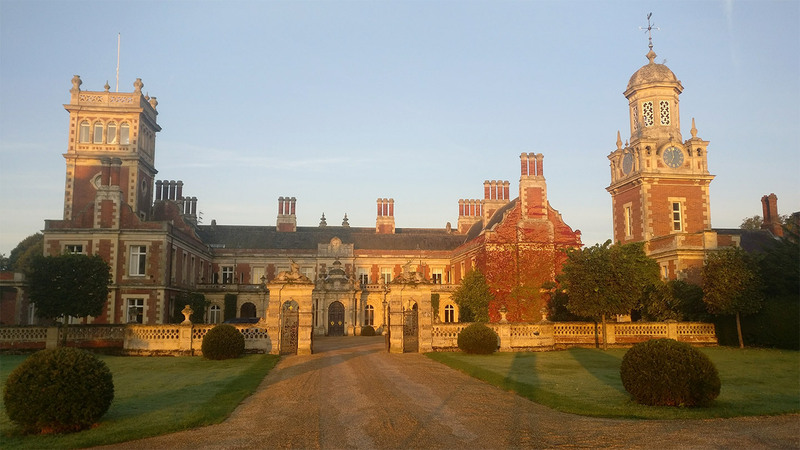 Sign up for updates from Somerleyton & Fritton Lake, plus the latest estate news.